Today I went to a workshop at Sheffield University. The title of the workshop was “What do urban rivers mean in the 21st century. We heard of a rivers in India and Portugal and throughout Europe. We then went on to explore what our urban rivers mean to us. Quite possibly the most interesting conversations was with River management and local voluntary groups. The complaints may start from a different angle from those who are looking to preserve old buildings or woodlands or parks but the complaints are the same. all names for muddy brown waters. Not because of pollution but because of the peaty moorland they come from. One River manager said that the breaking up of weirs and other modern river management had cut down the variety of fish and amphibians that preferred the darker water. For rivers to be clean it doesn’t mean they have to be transparent. It brought into focus that not only had we to look at the uniqueness of our buildings and our Green Spaces how important it is also that we talk with those who know about what is needed to preserve the ecology of our waterways. If the planners allow high buildings by the river they could cut the light to the water as well as make the area busier and nosier. Too much activity in some areas will scare away the wildlife. We need areas of calm the River manager said. What we want, they all said is for a discussion with all interested groups, heritage, developers, ecologists, communities, and the Council. “Have you spoke to any councillors?” I asked . “We’ve tried.” they said but no one’s prepared to listen.” And there is where we all share the same problem. There is no debate, or discussion with the Council. No consultation. Whatever decision the Council makes re development matters to the city as a whole. Yet decisions are made without considering all aspects. As the River manager said you can’t just divert a river because its looks better for the houses by the waterside, there will be a knock on effect elsewhere. Likewise if you build a new shiny shopping centre it is more than likely you will drain the shopping areas nearby as Meadowhall has done in the past. If more people come from Tinsley Stocksbridge Dore Tortley whatever to shop in the city centre that means more traffic and more pollution. If we shift people into housing in the city the pollution will go down as fewer people will need to use cars or busses. 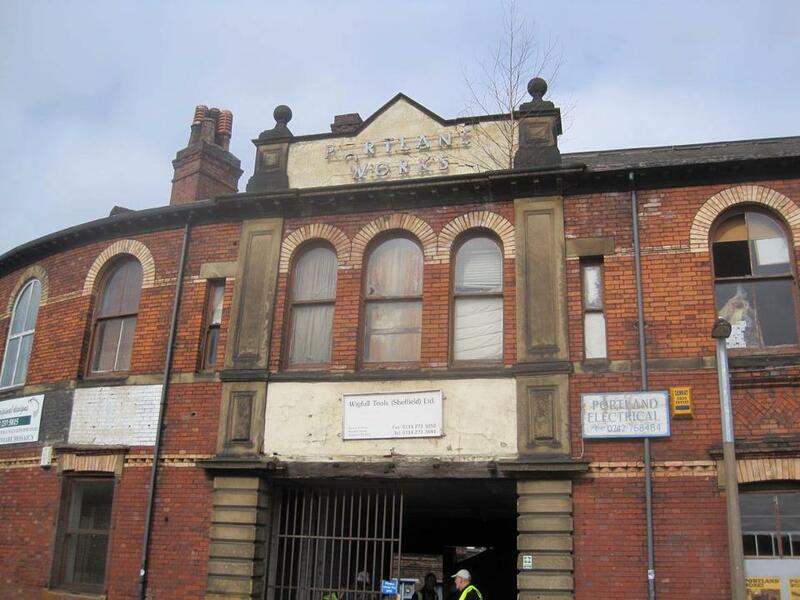 We could build new inner city communities who would need shops and would also work locally. We would have a lively vibrant centre that would not shut down at 6pm. But our Council is determined to sell our city centre to a National developer to make a city centre like every other city ripping out our heritage and throwing it on the rubbish heap, and at the end of it the outside developer will keep all the profits and control our city centre. If any of the backers pull out we will be left with a big hole in the middle of the city that we have no control over and gaps in the nearby Fargate and the Moor as shops either move there or close down. How will that improve our city? We need to talk and yet no one is really listening. How can we save our town centres? Today history was made. To some it would seem merely a conference on Heritage but to others like me this was a significant day. Our theme was Making History for a Successful City. Cohesion and Community Pride. Today was both inspirational and daunting. Seems that the keynote speakers were quite blown away with the huge numbers at the conference. I was thinking not that many, considering how many I know there could have been there. I suppose after years of being told people weren’t interested in Sheffield’s culture part of me believes it. But the truth is that Sheffield have been always interested in their culture but they haven’t shouted as one voice before about it. Now they have. The people and organisations were wonderfully diverse. 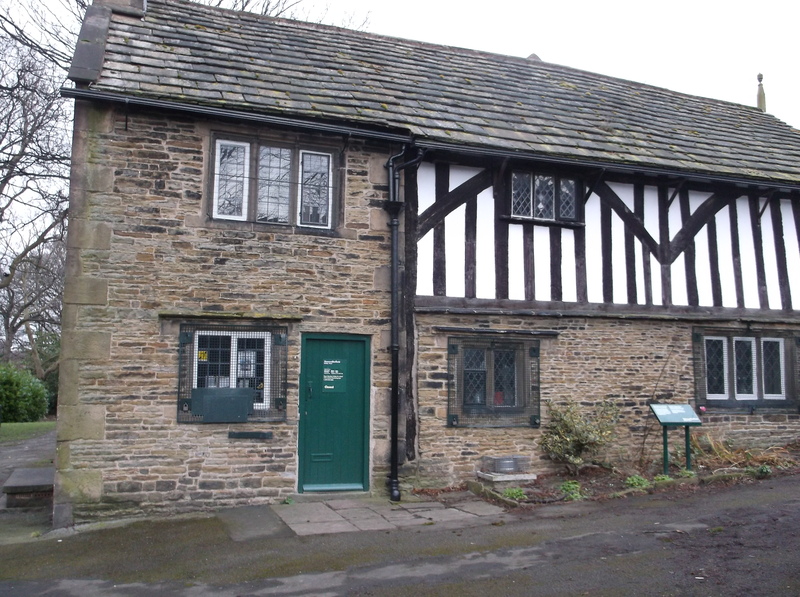 From a couple from Rivelin Valley desperate to find ways of preserving their local heritage to National Trust North. All have their own view of what Heritage is, and everybody’s view equally valid. There are many different views but not at odds with each other. 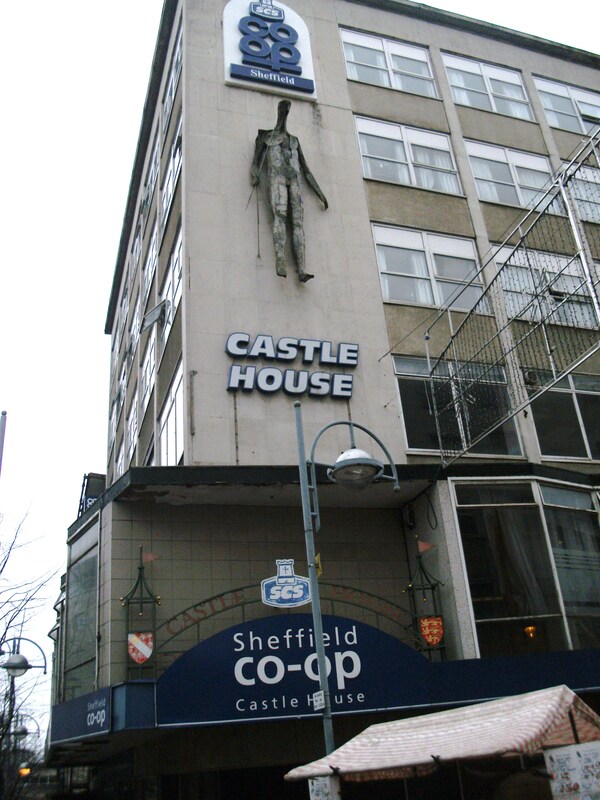 Despite their particular interests whether it be brutalist architecture or digging an Ironage site, or running a business, they are all in agreement Sheffield Heritage matters. There was in amongst this massive Heritage army a dissenting voice, not from a Heritage organisation, saying “the pot of cash is smaller now. You will all have to fight for it.” As if we were roaming packs of historians tearing each other apart for HLF funding. No one in any case was there to talk about money. They know about money and no one involved in heritage expects instant pots of money. Some of the most successful organisations have taken between 10 and 20 years to get to this point. You need an incredible thick skin and dogged determination to be involved in preserving local heritage. That doesn’t mean we couldn’t do with money but in Sheffield the pot has always been small and we have learnt to use what we have with great care. Sheffield has the most volunteers of any city. Our heritage economy is kept going by the blood sweat and tears of the volunteers. Travel round during Heritage Open Day and talk with the people and their stories are of hard work and struggle, and often against the local authority. 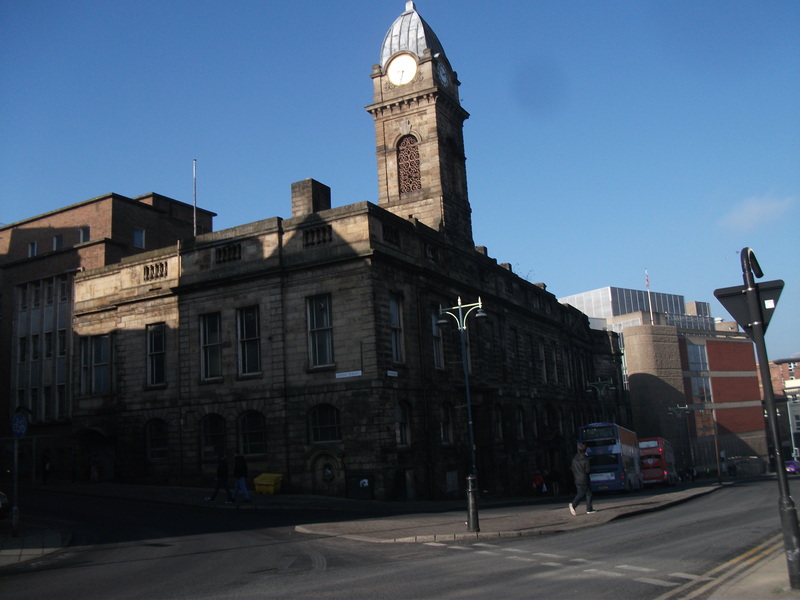 Our city has many great historic buildings that were planned for demolition and now lauded as a part of what is good about Sheffield. It is true they are monuments to what is good about Sheffield but it wasn’t done with a ready pot of cash and pretty often despite the local Council. So why Now? Why were we all together? Because our heritage is under threat and has been for some time. It is not the lack of money that worries us. We are used to that. It is that in the race to encourage investors and build more housing we are worried that the very things that are part of what brings and could bring more investment to the city are the most likely to be lost. No good 5 years after you have torn out the historic area of a city coming to the conclusion that you should have kept it. No good building huge housing estates without a distinctive neighbourhood that gladdens your heart as you approach your home after some time away. We all need a sense of collective identity. That is what heritage gives us whether it is a Carnegie library, an iron age hillfort or the local pub. If you have ever been in the habit of using a budget hotel you know there is the initial confusion, when you wake up as to where you are, as the hotels are all fitted out the same. It is only when you get up and look out the window that you know where you are. The landscape gives you your bearings. Ask directions to somewhere and it will not just be turn right and turn left. They will point out historic buildings and features in the landscape. Likewise our heritage gives us a sense of place and to incoming people a connectivity. Sheffield is branded as the Outdoor City as if that was all there is on offer. 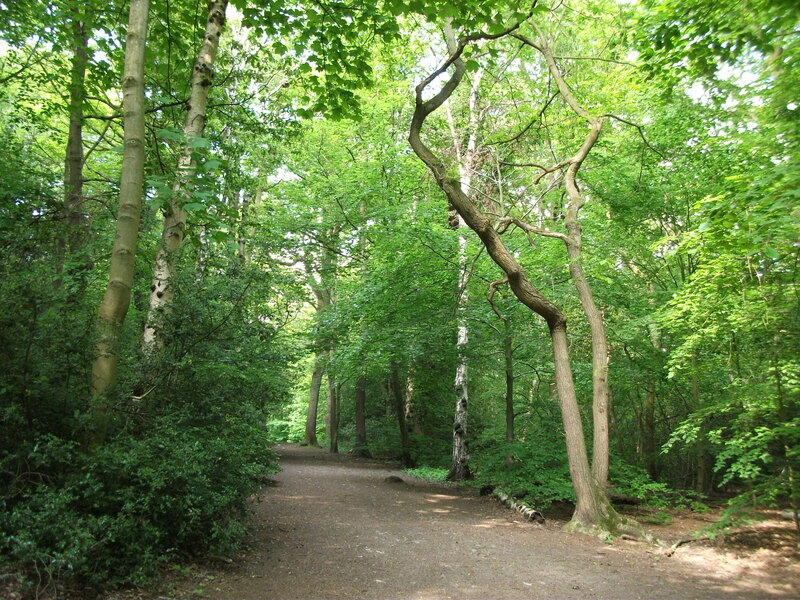 It is a great green city with ancient woodlands and amazing public parks and part of the National Park is within Sheffield’s city boundaries. But people that like the great outdoors can go to Derbyshire and get much of that without ever crossing the city’s boundaries. There’s the Sport from Football to athletics, from cycling to climbing. Sport is a big part of the city’s economy and Sheffield is the birthplace of Soccer, ice skating, Yorkshire Cricket and so much more. You can’t talk about anything in Sheffield without ending up talking about the history behind everything. 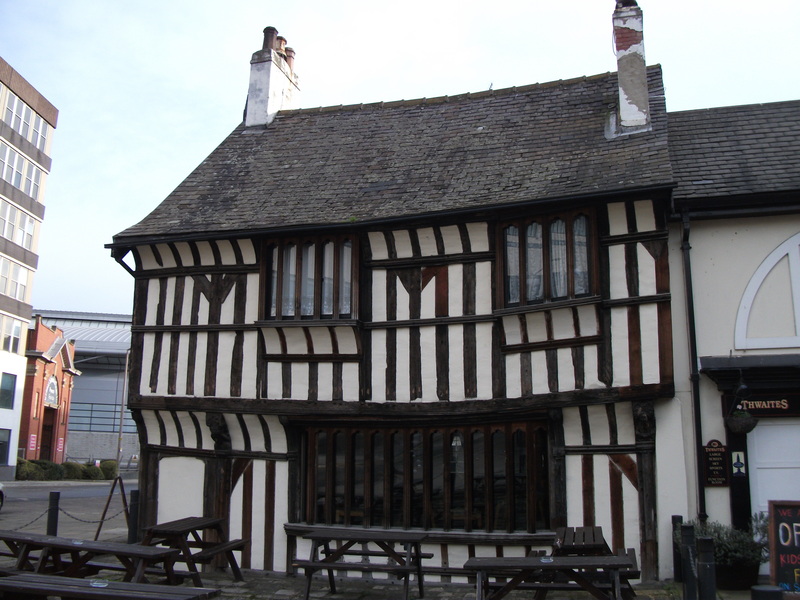 Our nightclubs and pubs and high class eating establishments are in heritage buildings. 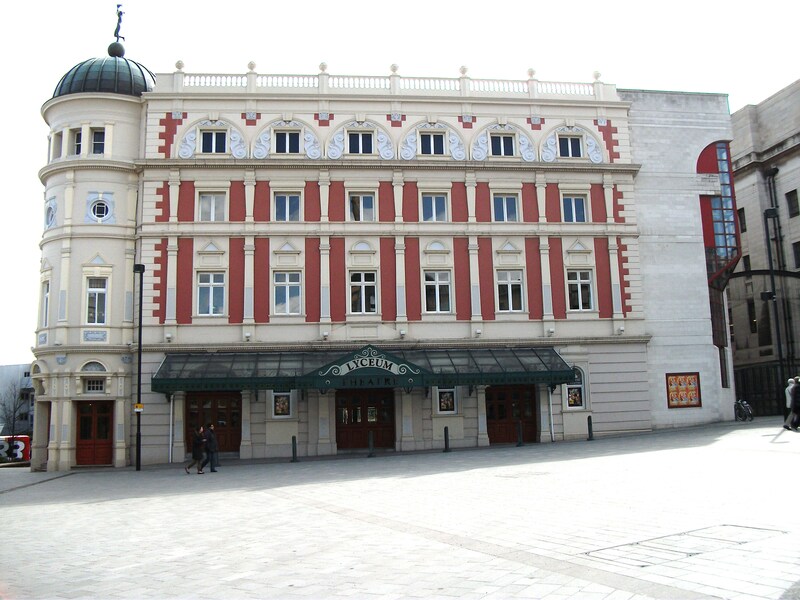 Our theatres, all nine of them are all in listed buildings. Many of our hotels are. Our heritage is not disengaged from our day to day life, not our work or our leisure. The dissident voice speaks of great shopping centre bringing in new retailers and having to sell the city to make them come, so that we do not lose the richer shoppers to another city but won’t we lose the shoppers we have who will find the city centre no longer theirs? And will we be able to bring in the shoppers from that other city when our centre is just a clone of all the other cities. Shouldn’t we be marketing what is distinct and unique about our city instead of hiding our identity under a glossy new shopping centre as if we are ashamed of who we are, and the history of our city that has both formed and still influences our day to day lives? Is that important? Research would say so but even more convincing is the 100 plus at the conference spending their Saturday in a University lecture theatre, and seminar rooms. Can we change things? Can we bring together all aspects of Sheffield and market it as the Sheffield experience? The pubs, clubs, theatres, music venues and the creative industries, the manufacturing, the high tech and the low tech, the Universities, the parks, the woodlands, the waterways, the ethnic diversity, the radical history, the farms, the innovators, the buildings from medieval to brutalist, the ancient hillforts and Saxon crosses. Why not? Our Heritage is under Threat. Never has Heritage been so much under threat than it is now. 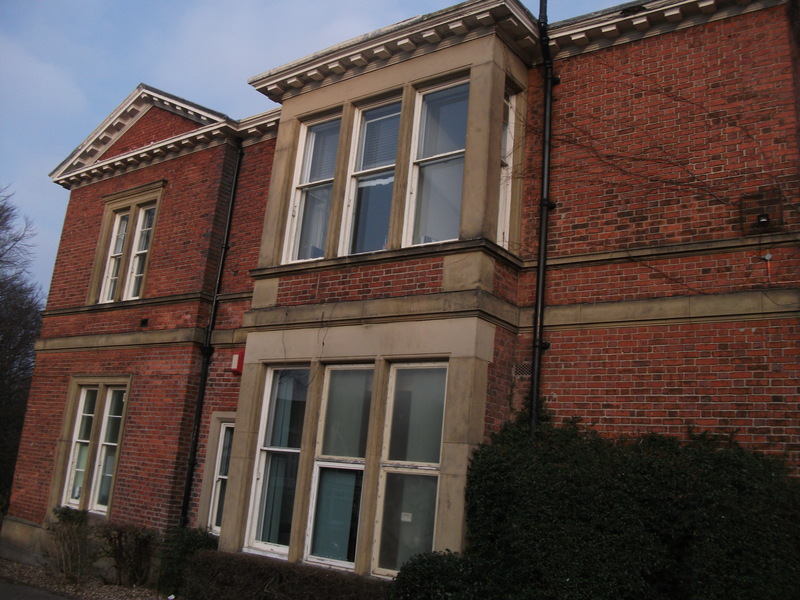 Lancashire’s museums collapsing under the cuts and a major museum in North East England in Jarrow closing its doors. Libraries have closed in every county and what Museums and Galleries there are left survive by using unpaid volunteers and staff on short term casual contracts. The Tourism budget was abandoned in 2010 when the regional developments were closed. But the threat is even more than that. It comes from the shedload of planning laws in the last few years and cash strapped councils that lack the ammunition to strike back. There is the possible free for all, that essentially says you can ignore previous and existing planning laws, if you are creating new houses or lots of jobs. Sounds great, but planning laws are there to protect our heritage and our environment. Green spaces are essential to keep down pollution and our heritage buildings are part of a places unique selling points to incoming investors. It is also more environmentally friendly to adapt what we have, than knock down and rebuild in most cases. Councils already are often letting through planning permission because they lack the finance to set up a challenge in the courts when the developer puts in an appeal. Now the Governments says it may intervene and over-rule local planning decisions. In Sheffield every new development plan talks of hundreds if not thousands of jobs being created but where do these figures come from? Generally figures come from looking at other cities of similar size who did same thing and created lot of jobs. However as we have no real data on Sheffield to make comparisons. In short we don’t know how much impact following another city’s plan will have on the economic and environmental and community life of the city. Many new retail developments have failed because they have not taken into account the local retail habits and the changes in the National market. This Christmas while many National companies were complaining of the drop in sales Sheffield’s Independent retailers were saying their sales were at an all time high. So shouldn’t they be the businesses we are encouraging? Lyceum Theatre. One of 8 theatres. Soon to be 9. For centuries the North has been told they are philistines, uncultured, and backwards. Northern Culture has been ridiculed and ignored despite the facts there has been and are composers, artists, innovators, philosophers, musicians, poets and writers. Outsiders from abroad actually know this and find Northern Culture fascinating. Cultural Heritage is worth Billions to our National economy. Far from demolishing our old buildings and closing our Museums we should be promoting our uniqueness and some of the great scenery all around us. 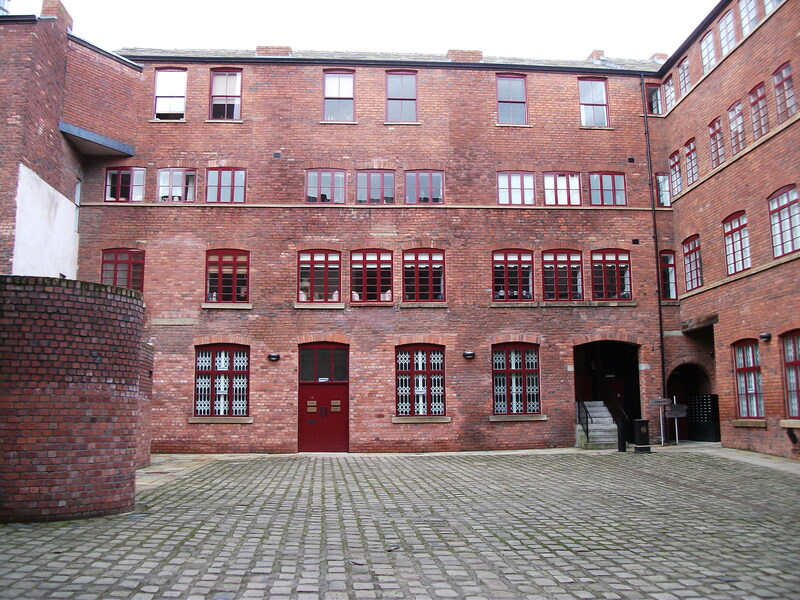 It is the older buildings that are becoming space for financial, legal, and creative companies who are relocating from expensive London offices, because they like the Heritage and the green spaces in Sheffield. They don’t want a miniature London they want somewhere different. So want to join the Fight back? 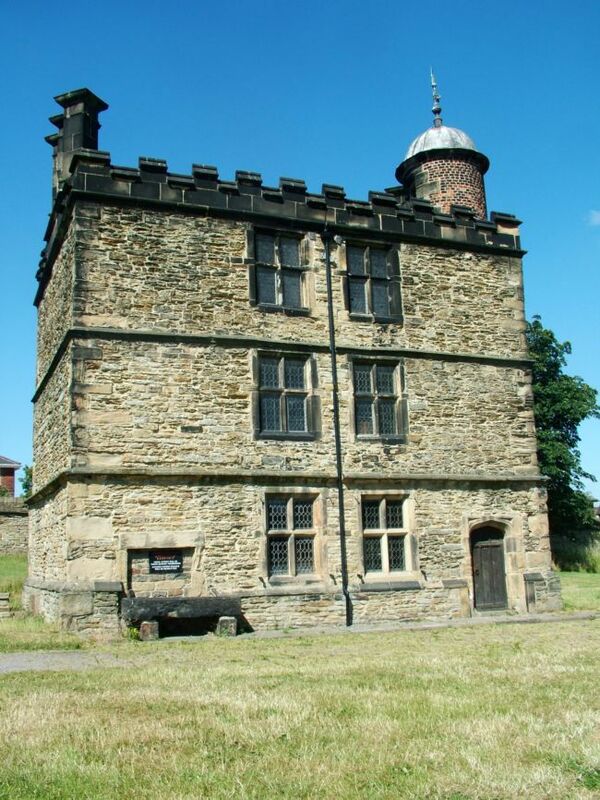 Join the Sheffield Heritage Network, or if not from Sheffield link with us via our websites or Facebook page. Lets form networks across the North. Sheffield Plan Putting Heritage in. Put Heritage in the agenda re city planning. There has been some concern about exactly where heritage fits in with the consultation on the Sheffield Plan. It is restricted in what it asking for and that is because the council knows that what the government is interested in is economic results and more housing so its trying to fit in with that. I suggest you make reference to specific areas of Challenge and Opportunity in the Citywide Options for Growth in Consultation Questions 2a and b and 3a and b. 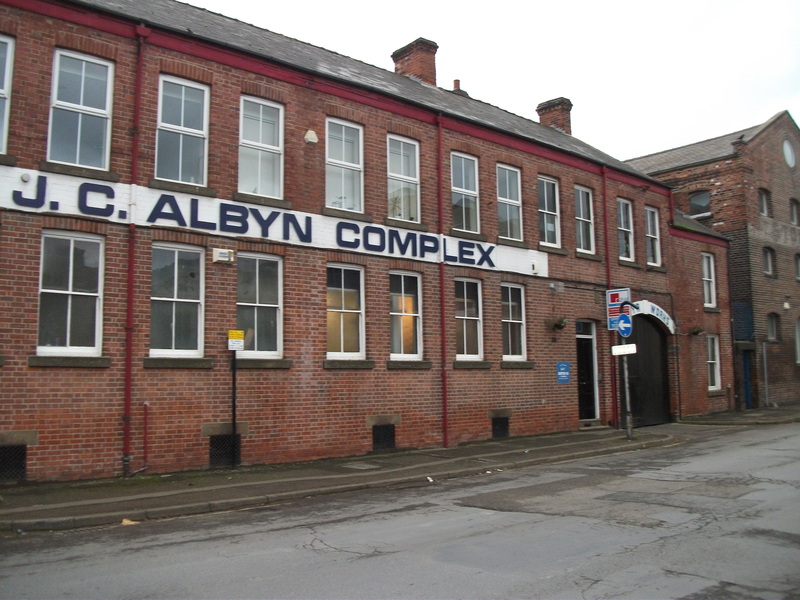 In 2.2 Stimulating Economic Growth and Job Creation: there is much talk about the Advanced Manufacturing Park, but heritage buildings including old industrial one provide better economic value for money. The Heritage Lottery Fund report New Ideas Need Old Buildings from 2013http://www.hlf.org.uk/new-ideas-need-old-buildings shows that commercial businesses based in the historic buildings of our major cities are more productive and create more wealth than is the average for all commercial business across the whole economy. See the stats on page 33. In other words economic growth flourishes best in cities possessing a good stock of historic, distinctive buildings. In responding to the consultation we ought to mention the characterful nature of our historic sites as a major plus for business start-ups and for creating ‘distinctive leisure quarters of a city and an atmosphere that fosters creativity.’ There are plenty of examples and stats in here that we could use and Abbeydale Road, Crookes, Portland Works, Devonshire Green etc from inside the city. On 2.5 Promoting Health and Wellbeing – getting involved with heritage projects is known to be a massive boost to mental, physical and emotional health and wellbeing. Plus our surroundings are improved and that makes living in a city better for all. On 2.8 Making Sheffield a Fairer Place its obvious that a number of places in the city would be improved through heritage-led regeneration. I can think of the excellent housing stock slowly deteriorating in Darnall and Firth Park and the old industrial quarters such as round John Street and Neepsend that investment in would boost the area no end, plus the great work at Wincobank Flower estate and at Manor Lodge/green estate. Its not all about growth either. Its about lifestyle and the quality of our living and working environment, the streetscape, buildings and landscape around us. That type of qualitative data is not specifically in there but could be part of the Consultation Questions 2b and 3b. Note that you can fill it in as a business with heritage interests, as a heritage organisation or someone with an interest in the sector, or all three if you are all three. Note also that there will be A City Policies and Sites Consultation July to September 2016. Thanks to Brian Holmshaw for this advice.